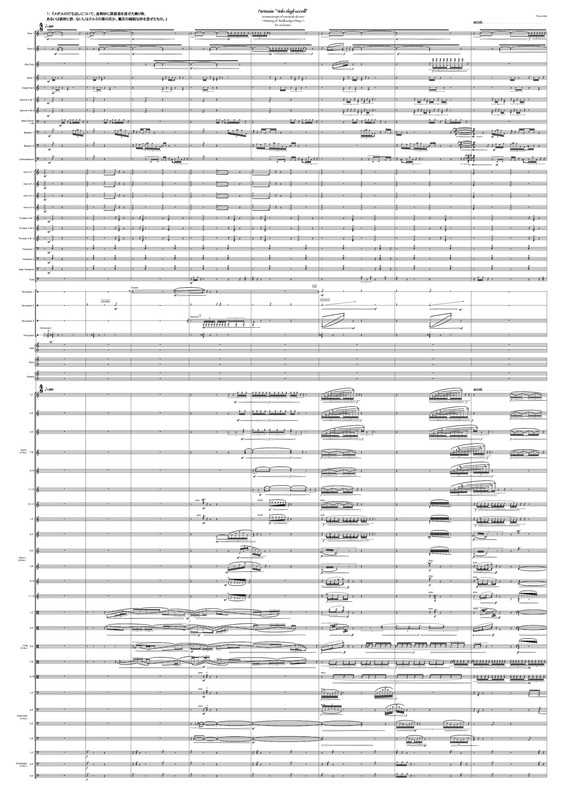 Tetsuo Kubo is a graduate of the Music High School Attached to the Faculty of Music, Tokyo University of the Arts, and subsequently from the Department of Composition of the university and most recently from the same department of the Graduate School of Music. He won second place in the composition category of the 85th Music Competition of Japan, as well as the Iwatani Prize (listener’s prize), in 2016. 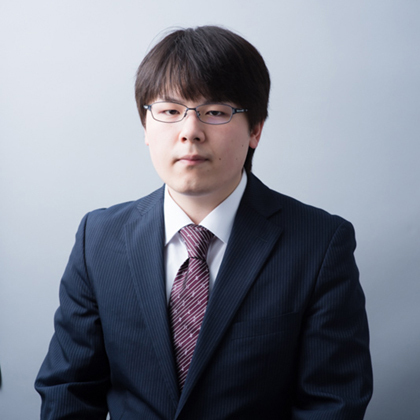 In 2017, he was selected for the 34th JSCM Award for Composers winning the Listener’s Award, while also taking 1st place and winning both the Miyoshi and Meiji Yasuda prizes in the 86th Music Competition of Japan. His works have been performed by numerous groups and individuals, including the Tokyo Symphony Orchestra, the Geidai Philharmonia Orchestra, and he has also composed numerous commissioned works. 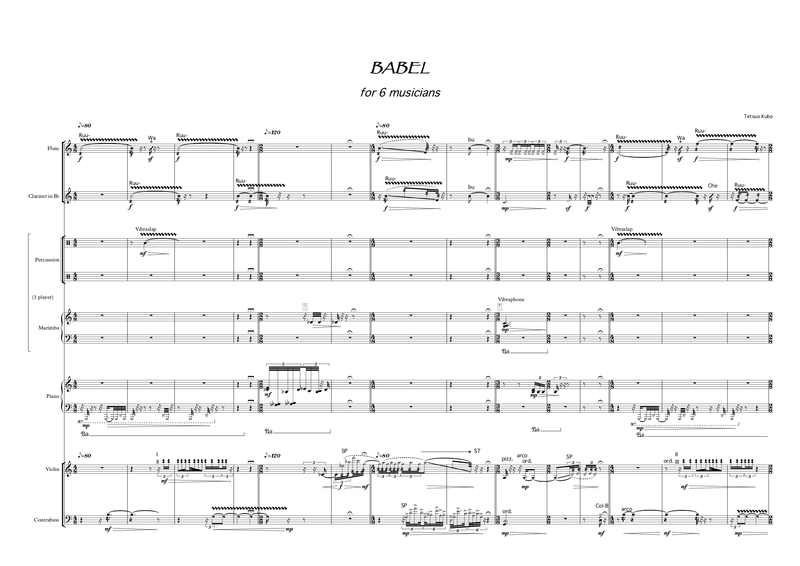 His recent works focus on such themes as senses of touch, taste, and color in music. This work seeks a new feeling of time by handling time in parallel. Sections with different time vectors are arrayed in parallel for a multilayered composition, rather than using a unidirectional progression. Each section lives in its own time, color, and vibration, but a unified form emerges as each gently influences the others. 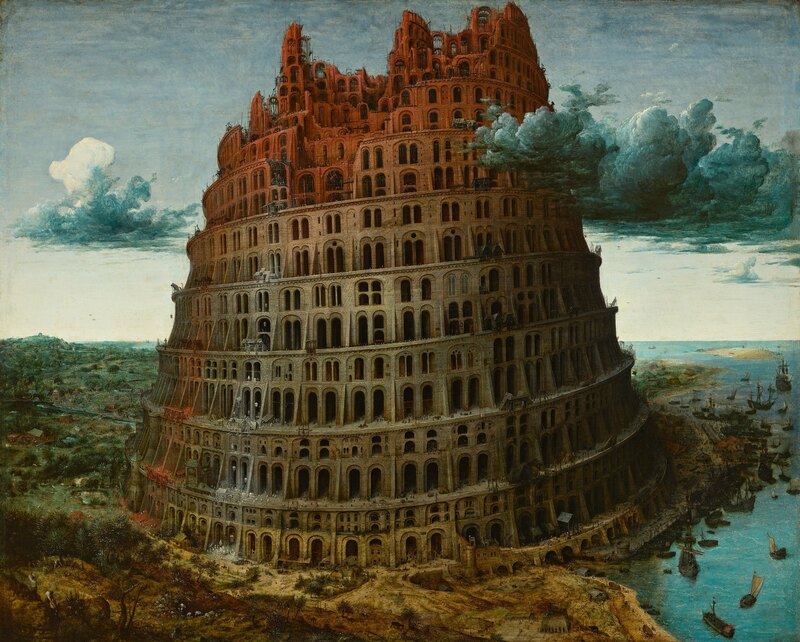 The Tower of Babel, the most famous work by the great master Pieter Breugel the Elder who lived in the Duchy of Brabant, is thought to have been painted in 1568 at the end of the artist’s life. 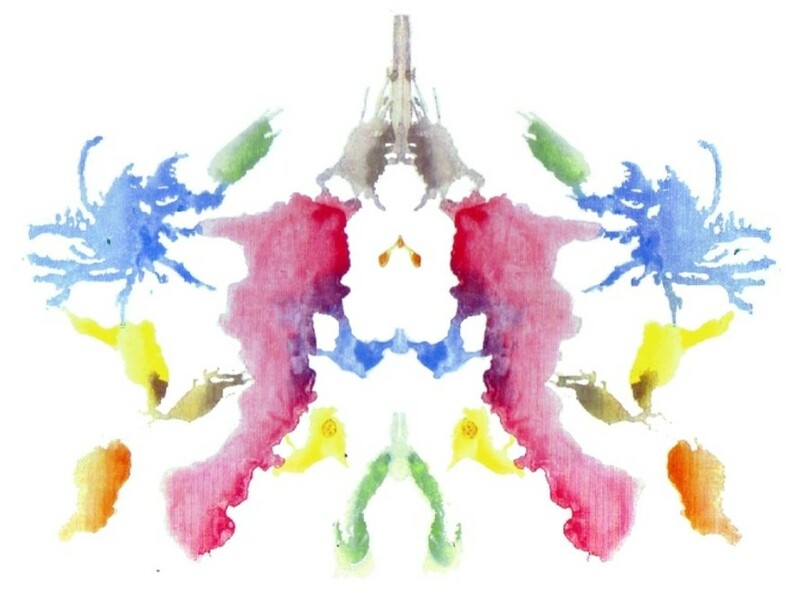 The painting serves as the inspiration for the various musical sections of several seconds which are complexly layered to form the overall composition. Rather than being complete in a unidirectional manner, each section is comprised in a way that seemingly revolves around and separates from the progression of time. 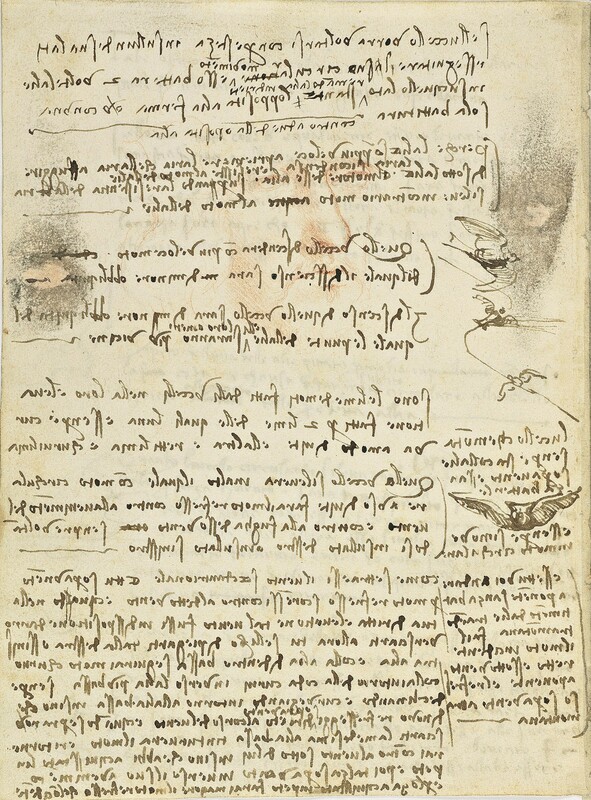 Leonardo Da Vinci’s Codex on the Flight of Birds is said to have been written between 1505 and 1506. 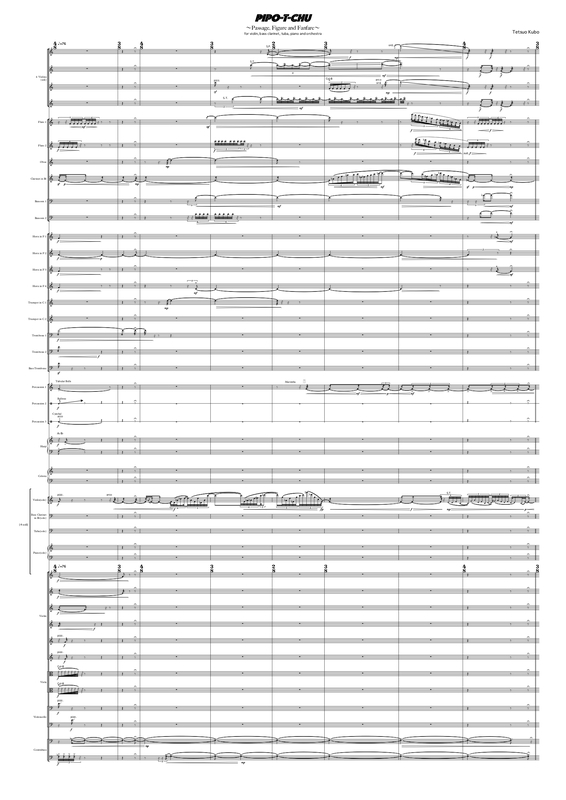 The work, composed of 18 sheets, covers observational notes on a profuse number of birds while applying this to an investigation of the potential for human flight. This work by Tetsuro Kubo is comprised of 18 sections inspired by the 18 pages of Da Vinci’s work.